The Raspberry Pi is such an incredibly versatile yet minuscule piece of hardware. You can do a tremendous amount of really interesting things with this little device. It’s quite capable, if you want to take the time to learn a little about it. To help you learn we have a Raspberry Pi ‘Hacker’ Bundle, complete five awesome courses taught at Udemy. and it can be yours for a mere $39, which is 93% off of the regular price. 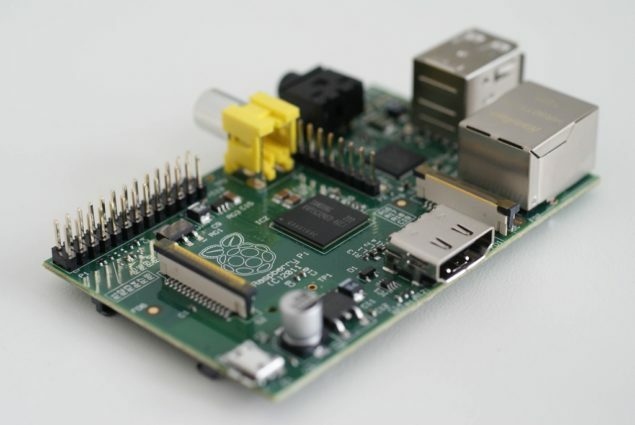 Learn to program a Raspberry Pi like a boss. So many great projects can be created using this wee little board of magic. Perhaps one of the best, and most relevant here, is that of the RetroPie, a retro gaming machine capable of emulating a variety of classic game systems, up to and including the SNES. So why not start on your own road to Pi mastery with a small tasty sweet treat of our own. Five courses are provided, all taught at Udemy, a very well respected MOOC site that values quality of education for the price. This also gives you the chance to learn valuable programming skills while doing something fun. This is perhaps the best way to learn these future-proofing skills. And hey, you get to build a robot. A freaking robot! Just don’t forget to put a laser on it, if even for use as a sensor.